HUGE E-BOOK SALE! And 3 Giveaways! Have you heard of the Havenwood Falls series? If you haven't, here's your chance! Havenwood Falls is a quaint (fictional) Colorado town that serves as a safe haven for supernaturals.The series includes adult fiction and young adult fiction featuring romance, suspense, and mysteries, with a supernatural twist.The books are written by some amazing authors, and several of the titles are on sale! I'll be bringing some of my characters to Havenwood Falls High (the YA collection) winter 2018, and I can't wait! See below for more info, and grab your books while you can! Also below, you'll find a link to a $50.00 giveaway by the super talented Elizabeth Hunter; and a link to my $50.00 giveaway for the upcoming release of First Life, book 4 in my critically acclaimed Final Life Series. Lastly, the Twilight Mega Giveaway valued at over $500.00 is still going on, but ending soon! Let's get to it! Now through Feb. 6, you can grab these great deals! Enter to win Elizabeth Hunter's Elemental World and Legacy Novels, plus a $50.00 Amazon gift card! Click HERE! A sequel that starts where Final Death leaves off, First Life delivers heart-stopping action and gut-wrenching emotional turmoil. Be sure to read Final Life, Final Stand, and Final Death before delving into the unpredictable world of First Life. For the Twilight Lovers!! This giveaway is still going on! Check out the First Life book trailer! 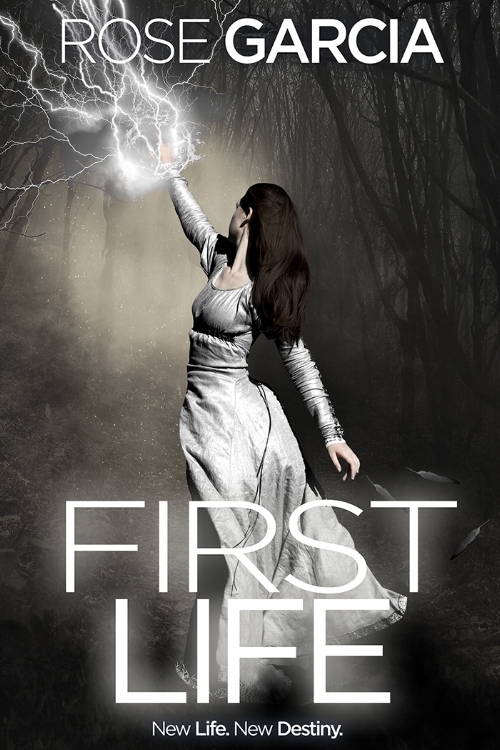 Excerpt for First Life, book 4 in the Final Life Series!